There are various treatment methods for autism and autism spectrum disorders. These can include therapy, behavior modification, medication, alternative and natural methods, and other forms. Depending on the diagnosis, treatment may often be quite different or include a variety of methods. The best success is seen in early intervention services, which is why it’s important that a child is diagnosed and treated as soon as warning signs appear. Stimming refers to the action of self stimulation. In autistic children, this is displayed as repetitive behaviors that children engage in to help them cope with daily life. Is mild autism treatable? This articles looks at therapies and medications which are used to address both the physical and behavioral aspects of mild autism. How many sounds or words should the average toddler make or know? This article discusses the average speech progress of an autistic toddler and ways to improve it. Is life with your strong-willed autistic child a daily battle? Here are 4 suggestions to help you and your child begin to resolve some behavior issues. Stimming behaviors are seen typically in children with autism spectrum disorders. These behaviors can be distracting to others, although they serve a purpose for the individual with ASD. Learning about stimming behaviors and how to reduce or eliminate them is helpful for the person dealing with ASD. Enhance and improve the lives of children on the autism spectrum with interventions that work to create positive outcomes. As a mother of an autistic child, I understand some of the difficulties of autism spectrum disorders. There are specific things that each of us can do to get through the challenges and come out on top. I’ll share with you some difficulties autistics go through, and how my family dealt with them. Autism is often characterized by a lack of impulse control. Teaching this skill to children can be frustrating, but is vital to their continued success. This article will discuss some helpful strategies to assist you along the way. What can be done to stop a child with autism eating non food items such as paint, clay or metal? Learn about proven tips and tricks to prevent this activity, known as pica. Treatments for severe autism behavior vary depending on each individual and the severity of their autism. Some treatments are verified by scientific research and others are based on anecdotal evidence. What are social skills DVDs for autistic kids and what benefits do they offer? Learn more about this new approach to developmental assistance for children suffering from autism. The first page looks at theory of mind and autism, going on to discuss how these DVDs help as well as popular options. This article offers advice on how to deal with autistic children who cry a lot. These strategies may assist you to help your child rely less on crying to get needs met and to use more effective means to communicate wants. When most parents go shopping for bedroom furniture for their kids their biggest concern is probably finding the right style and colors to suit their child. Parents of autistic children have additional worries. Here are seven helpful hints to choosing furniture for autistic kids’ bedrooms. 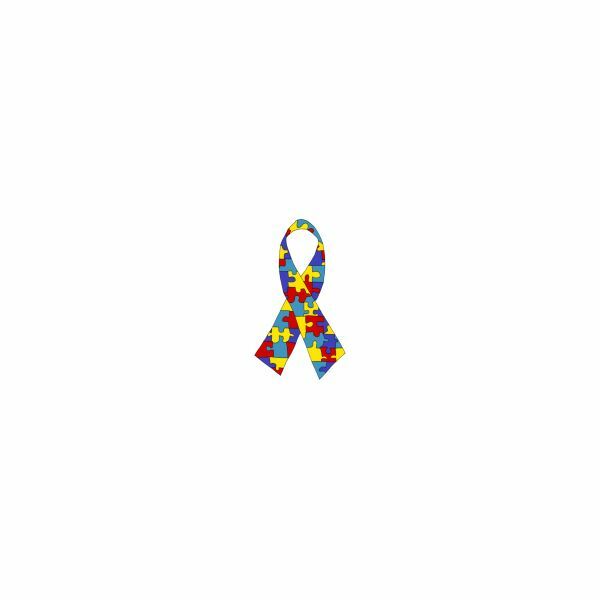 Autism supplements have been touted by many medical doctors, as well as natural therapists as an effective way of treating autism symptoms. Read on to find out more. Products for autism can vary greatly. Unfortunately, many of them have a high price tag. There is no reason to go bankrupt searching for the perfect product. Many toys, games and videos that are designed for typical children can be adjusted to work for an autistic child. Want to know more about dealing with autism repetitive behavior? Here are some strategies that you can use to manage and regulate repetitive behavior in autism. There is no autism medication that actually cures the disorder. However, medications can alleviate symptoms. In this article, we will discuss medications which can be used to treat anxiety, depression, poor attention, hyperactivity, poor sleep and mood disorders. Temple Grandin is one of the most famous high-functioning autistic persons on the planet. Author, animal scientist and autism advocate, she invented the Temple Grandin squeeze machine in 1965, at the tender age of 18. You may have heard of Relationship Development Intervention (RDI), an autism therapy option that teaches children with autism to use social skills effectively. But what exactly is RDI, and how does it work?